Electronics and computers consist of components highly sensitive to extreme temperature changes. 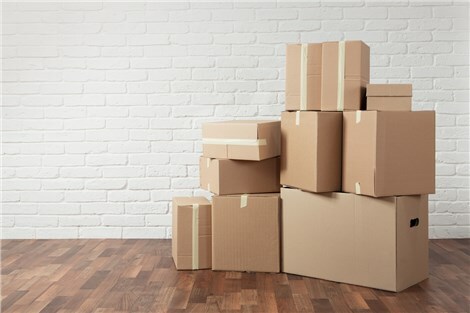 Apex Moving + Storage has the most up-to-date moving equipment to protect these high-value items during a long or short move. From large scale communications equipment to computing devices, the Nashville electronics movers can deliver these items in the dead of winter or in the middle of a hot, summer day. As an Atlas Van Lines agent, we have access to climate-controlled trucks, which keeps your computer equipment safe. High-value shipping doesn't have to be expensive just because the items being transported are. Apex Moving + Storage has a variety of options to make moving computers and electronics affordable for businesses of all sizes. The Nashville computer movers can move hundreds of your employees' electronic items or we can move a small office with a few employees' computers. Moving computers and electronics is Apex Moving + Storage's specialty. We have a team trained in high-value shipping. Call the Nashville electronics movers today for more information, or fill out our form on our website to request a free estimate.